Z-Man Games will release Robinson Crusoe: Voyage of the Beagle, an expansion for the Robinson Crusoe: Adventure on the Cursed Island board game (see "'Robinson Crusoe: Adventure on the Cursed Island'") in Q3. The game is based on historical events that took place between 1831 and 1836, which led Charles Darwin to create his theory of evolution. The voyage laid the foundations for Darwin’s scientific paper On the Origin of Species. 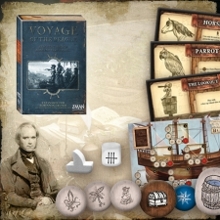 Players take the role of crew members on the HMS Beagle, and choose one of the five scenarios and assist Darwin in his research. The box contains a ship board, a Darwin’s cabin board, a campaign book, a wooden ship pawn, a wooden Darwin pawn, 6 ship location tiles, 55 cards, 3 islet tokens, more than 50 other tokens, a custom die, and a rulebook. 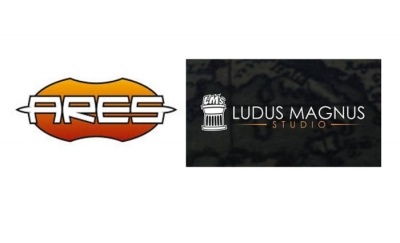 The game is for 1- 4 players, ages 14 and up, and plays in 2 hours. MSRP is $39.99. 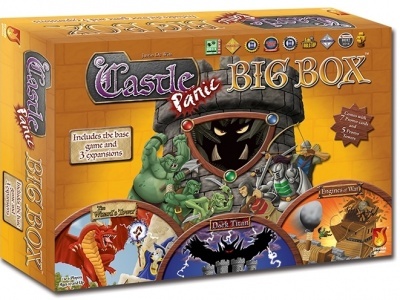 As an expansion, the base game is required to play.